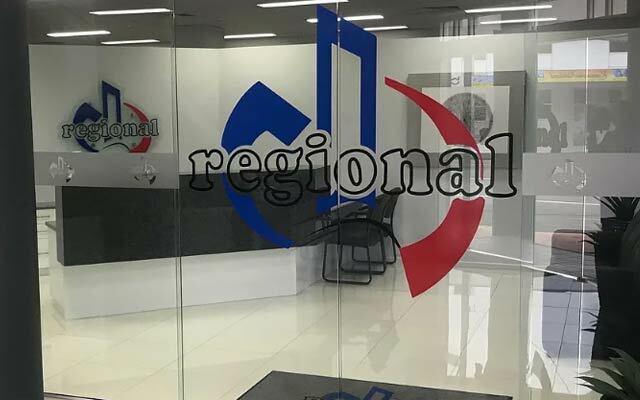 Regional Financial Planning, financial consultant, listed under "Financial Consultants" category, is located at 416 Logan Road Stones Corner QLD, 4120, Australia and can be reached by 0738470415 phone number. Regional Financial Planning has currently 0 reviews. Browse all Financial Consultants in Stones Corner QLD.